Need to keep fit for a big backpacking trip or mountain climb? Maybe eye’ing a Shasta summit? The best way to train for such trips is to spend more time in nature and pack a heavy bag (30-40lbs). Stay away from the business of Mission Peak and use these go-to hikes for building up confidence, strength and endurance. Click this link for map of each route. Yes, everyone goes to Big Basin for the Redwoods, but few people get more than a mile into the park. Taking Skyline to the Sea to get to Berry Creek Falls is a good 3000 ft gain, but I challenge you to take the Sunset trail there and also see Golden, Cascade and Silver Falls for a 11 mile, 4200 ft total trip. Lake Del Valle is a pretty good drive just because its hard to get to, but it offers one of the hardest hikes in the bay to Muretta Falls. Most of the year this ‘falls’ is just a group of interesting rocks, but time it in the Spring and you’ll see a rare Bay Area waterfall. 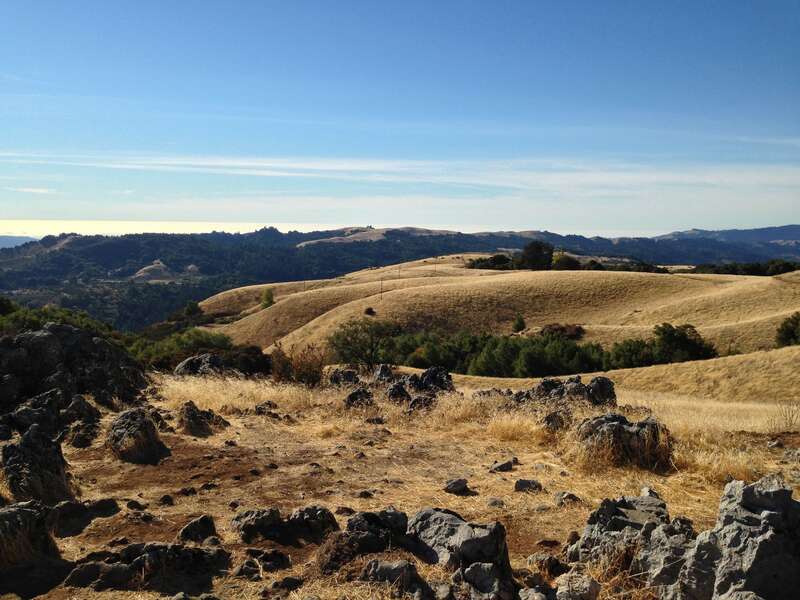 At 3300 ft elevation gain and 12 miles you’ll find the rolling hills of Ohlone trail mostly to yourself. Mt. 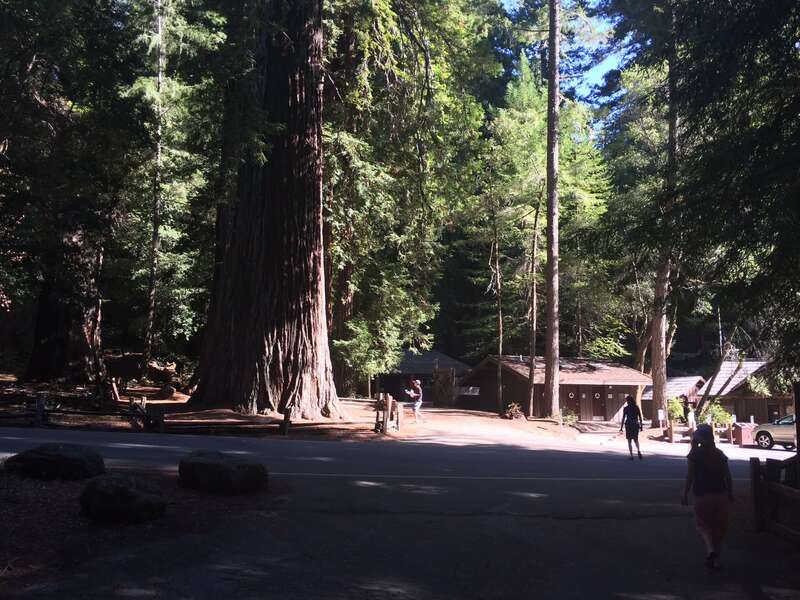 Sombroso has a lot of options and can be done from Limekiln Trail or Priest Rock from the Lexington Reservoir or Kennedy Trail from the North. All options yield about 2800ft of elevation gain over 12 miles round trip. The ridge line can be a little hot in summer, but its a solid trail. Black Mountain is a nice accessible route in the South Bay and provides ~3k elevation gain over ~10 miles from the Rhus Ridge trailhead. The ‘peak’ itself is a collection of interesting rocks and you are rewarded with a decent view over the bay and into the Santa Cruz Mountains. 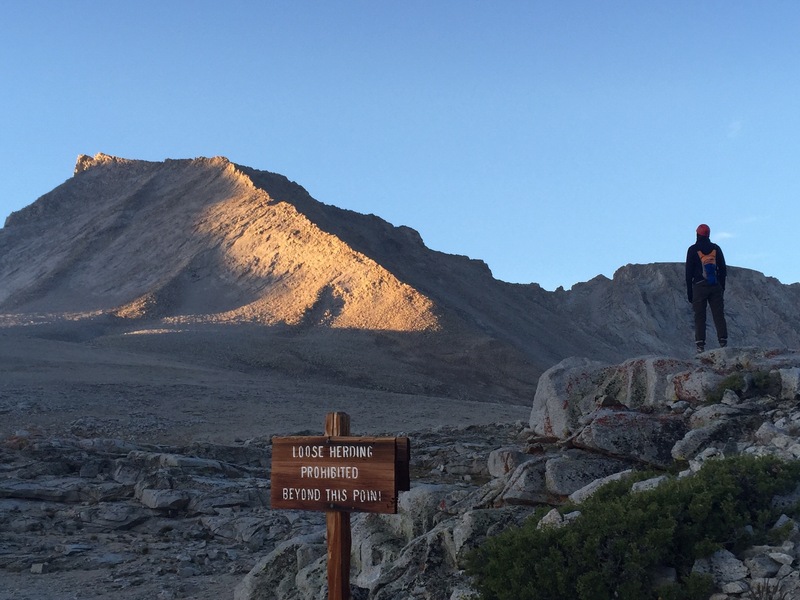 Can you reach all four summits in a day? What about with a 40 lbs pack? Starting up the fire road to Mt. Olympia (2946’) and then hitting North Peak (3557’), Diablo (3849’) and finally Eagle Peak (2369’) this route is a great indicator of how good of shape you are in with over 5k ft elevation gain and over 12 miles.